Playing catch-up with Dylan and his archivists is nigh-on impossible. It took me several efforts to get into Bob Dylan's music. I was convinced I would like him, but it wasn't easy. Perhaps I went about it the wrong way. Instead of starting with a compilation - as I did with Bowie, Blur, The Beatles and so on - I started with Blonde on Blonde. I listened to the whole thing on holiday in Spain when I was sixteen and I hated it. I tried again when I was eighteen and I still didn't like it. 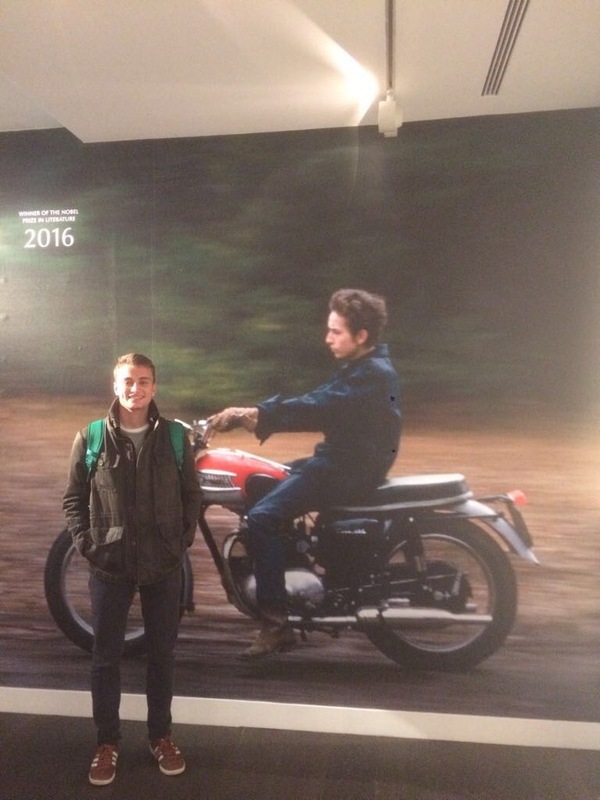 It wasn't until my second year at Cambridge University (2015), inter railing through Eastern Europe on my summer holidays, that I fell in love with Dylan. It was a case of 'third time lucky' with Blonde on Blonde. I still remember the first time I heard 'Visions of Johanna' and 'Sad Eyed Lady of the Lowlands'. Unsurprisingly, Blonde on Blonde has since become my favourite Dylan album. I only recently noticed that it spells 'BoB'. After exploring (and loving) a few more of his albums, I took the plunge and bought The Complete Album Collection boxset for £120. At the time, the assumption that I would enjoy a 47-disc Dylan collection after enjoying only four of his albums seemed pretty bold and foolish. It was an impulsive purchase that turned out to be a huge money-saver. I go through musical obsessions or 'phases' - Queen (a little embarrassing), Bowie, Springsteen, Van Morrison - wherein I try to own every album the artist has ever released. 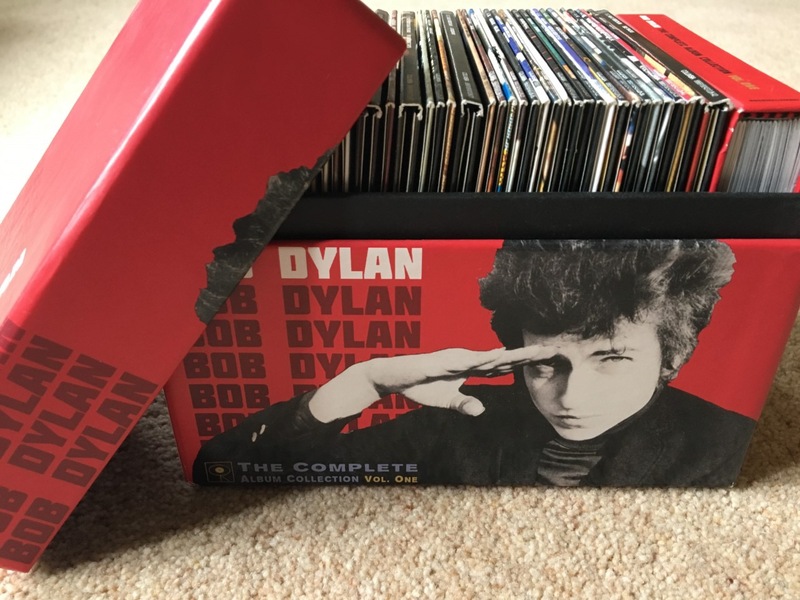 I saw that Dylan was clearly a burgeoning phase of mine, and without that boxset I probably would have spent about £350 on individual album purchases. Spotify would be cheaper for me, but I like to own CDs. When I first opened The Complete Album Collection, marveling at how much there was to listen to, I laughed when I saw 'VOL ONE' printed on the front. I thought it was ironic but, then again, is a beautiful boxset that encompasses your entire career really the place for a joke? It was ambitious from Dylan. Yet Dylan has already put out three more albums, including the hefty, three-disc Triplicate. He's seventy-six years old and he doesn't look like letting up anytime soon. I suppose you can be tremendously prolific if all you're doing is covering old songs. So, as I ploughed my way through the boxset, wondering if I'd ever catch up with Dylan, I then became aware of The Bootleg Series. This is a project focused on mopping up all the outtakes, demos, alternative versions and live recordings that have built up over the length Dylan's career. 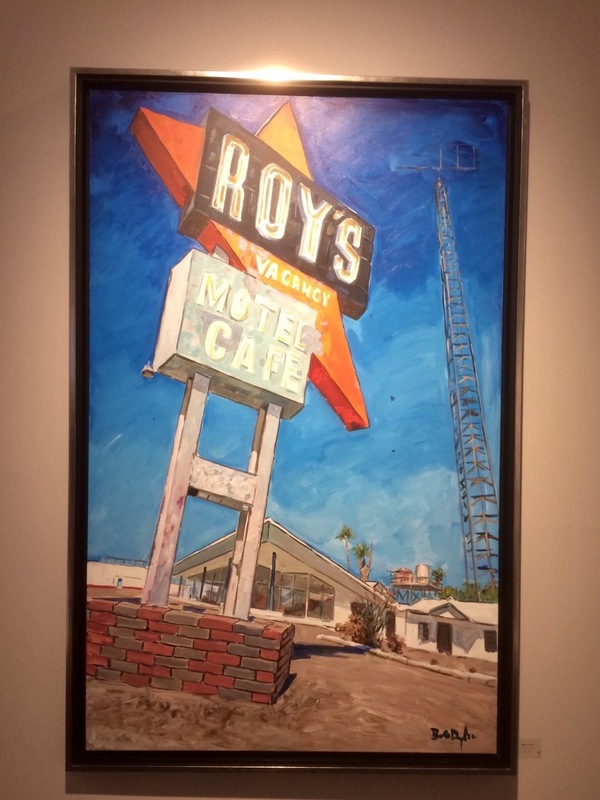 It began in 1991 and it's still going strong today. I realised that there were ten Bootleg Series releases, comprising a total of 21 discs - and that's if you don't buy any of the bumper-size deluxe versions. I succumbed to one of those last Christmas when I got the 6-disc Basement Tapes collection, choosing that over the more succinct (and much more affordable) 2-disc release. After a few months of listening to it, I made a playlist of my favourite songs from the 6 discs. I quickly realised that the playlist was almost identical to the tracklisting on the 2-disc album that I had spurned. I think next time I will trust the quality control at Dylan HQ. It's difficult not to feel that, sometimes, the Bootleg Series goes a little over the top. The most recent release, The Cutting Edge, came in three forms: a limited edition 18-disc set, a 6-disc set and a 2-disc set. The largest one would have set you back about £600. The middle one features a CD that is composed solely of different versions of 'Like A Rolling Stone' - twenty of them. Don't get me wrong, it's one of Bob's best songs, but that CD is not something I've ever felt I needed. I'm pretty sure I'll just buy the 2-disc version when I eventually get round to purchasing it, considering what happened with me and The Basement Tapes. It's clear that, once I've familiarised myself with The Cutting Edge, there'll probably be another Bootleg Series release and maybe even another studio album. For the fans who have committed to being Dylan completists, it is a relentless and expensive pursuit. Another Dylan boxset came out only last year, in November, and it's still the most ludicrous musical release I have ever heard of. It was called Bob Dylan: The 1966 Live Recordings, a gargantuan 36-disc collection of every concert Dylan did in 1966. Almost every setlist is identical. I can't even imagine working my way through those CDs. One concert from this tour - the famous "Judas!" gig at the Manchester Free Trade Hall - was already released back in 1998. It's a magnificent gig and probably my all-time favourite live album, but even I don't want 36 near-duplicates of the thing. One of the joys of listening to the Manchester gig is the 'Judas' moment, along with Dylan's brilliantly fiery response - hearing a 1966 concert without that exchange just seems wrong. What makes it even more frustrating is that, while there is so much Dylan music available that I don't want, some of his best music is still totally unavailable online and on CD. In 1976, Dylan released a single titled 'Rita May', a punchy and bluesy number that didn't feature on any album. About a year after buying my Dylan boxset, my Dad, who quite reasonably assumed I would know 'Rita May', started talking to me about the song. I didn't have a clue what he was talking about. Rita who? My boxset came with a couple of bonus CDs (called Side Tracks) that collected all of Bob's standalone singles along with a few outtakes - but with no 'Rita May'. Why had it been excluded? I couldn't find it anywhere on iTunes, Spotify or Youtube. In fact, almost all of Dylan's music is absent from Youtube. 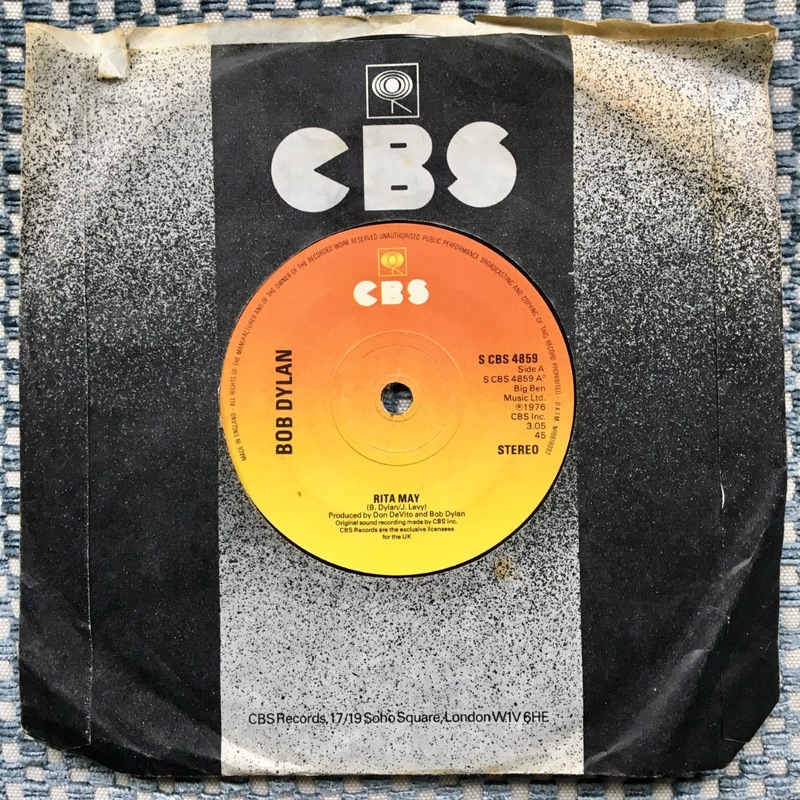 My Dad eventually bought me a second-hand, 7" single of 'Rita May' from Discogs, something I was very grateful for. However, I've never been able to get it on my iPod. It's a terrific song and I've no idea why it's been forgotten. I scoured the internet for any sign of the song. I remember reaching the 18th page of my Google search results. Finally, I was lucky enough to find someone online who sent me the MP3 file. It was worth all the effort, thankfully. 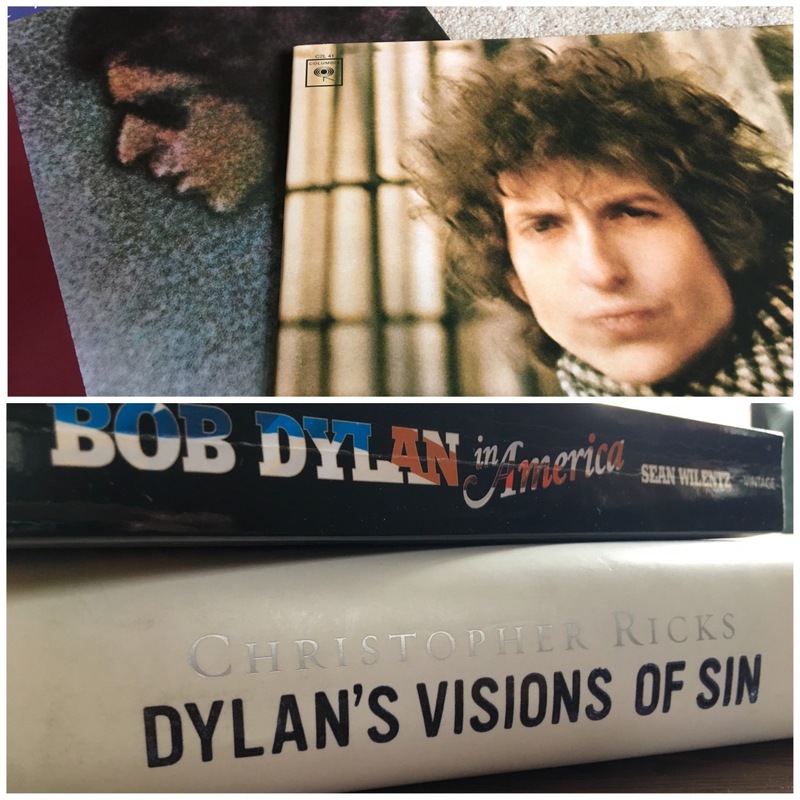 My Dylan book and vinyl collection - young but daily growing! In truth, it's not the sheer scale of Dylan's recorded output that makes being a Dylan completist so difficult, but rather the great quantity that has been made available to fans. I'm sure Van Morrison's musical vaults are absolutely teeming with unheard material but, unlike Dylan's, most of them are still locked. I was lucky enough to catch onto Damon Albarn in the middle of his career. The man is phenomenally prolific, but it's a lot easier to keep up with someone when you don't start fifty years behind. It's rumoured that the next instalment in Dylan's Bootleg Series will be focused on his vastly underrated Christian period. That 'period' means at least four years, three studio albums and hundreds of concerts. This could easily mean another boxset. I may have to accept that owning all the Dylan CDs is a stretch too far. My collection: it's not done yet and it's never getting there.